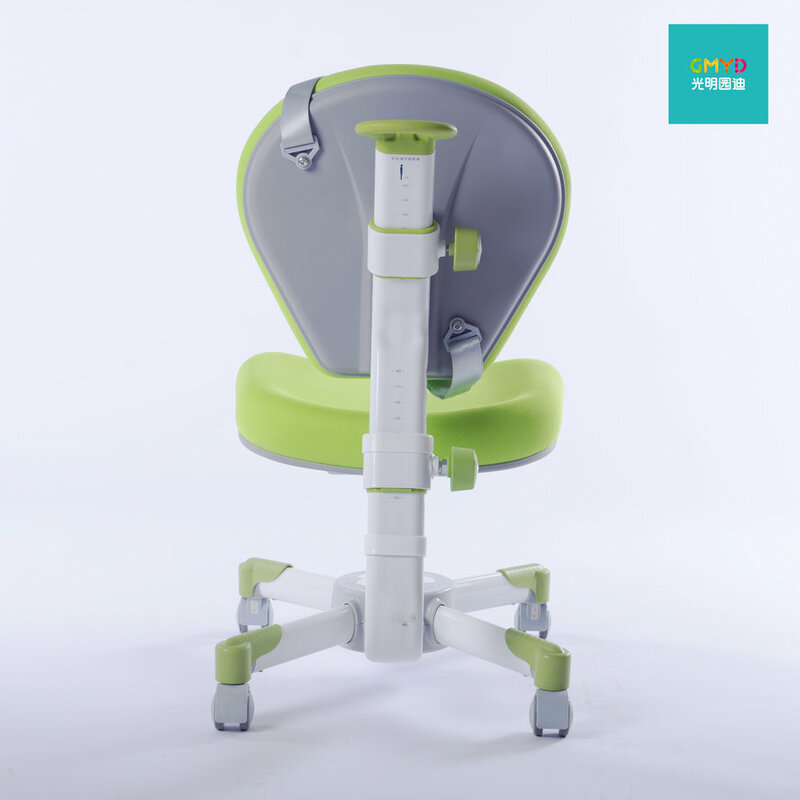 Height adjustable: range is from 30-76cm grow with kids. 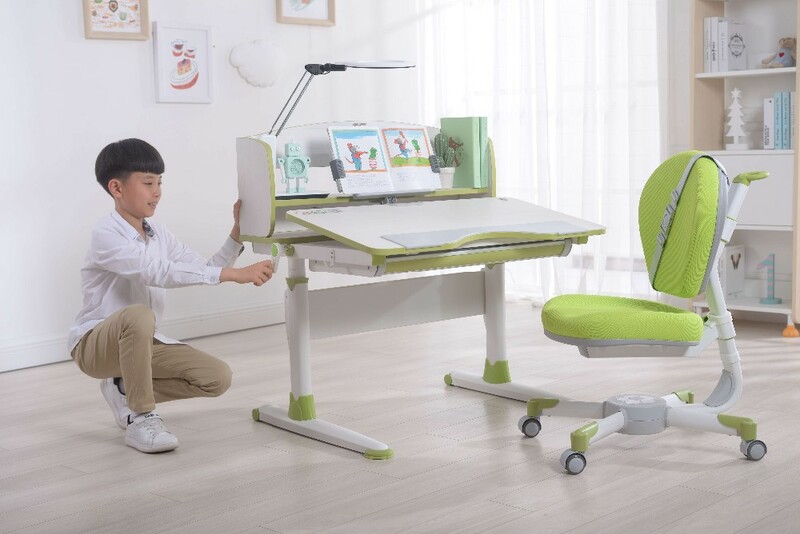 Tiltable table top: 0-40°tiltable(with damper and cover to protect fingers), adjusted for playing, writing, drawing etc. 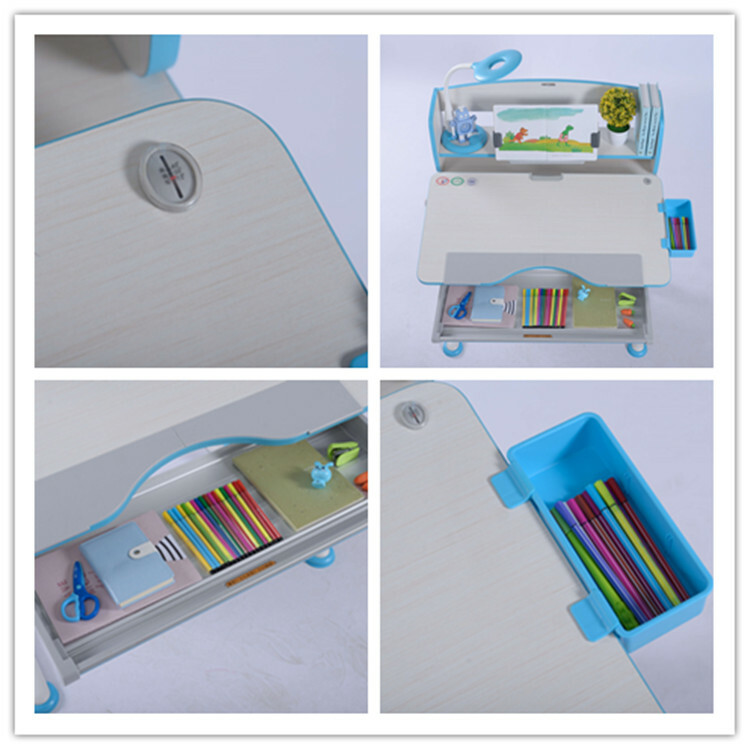 Storage: Embedded groove, hanging hooks, to storage pencils, books, stationery, schoolbag. 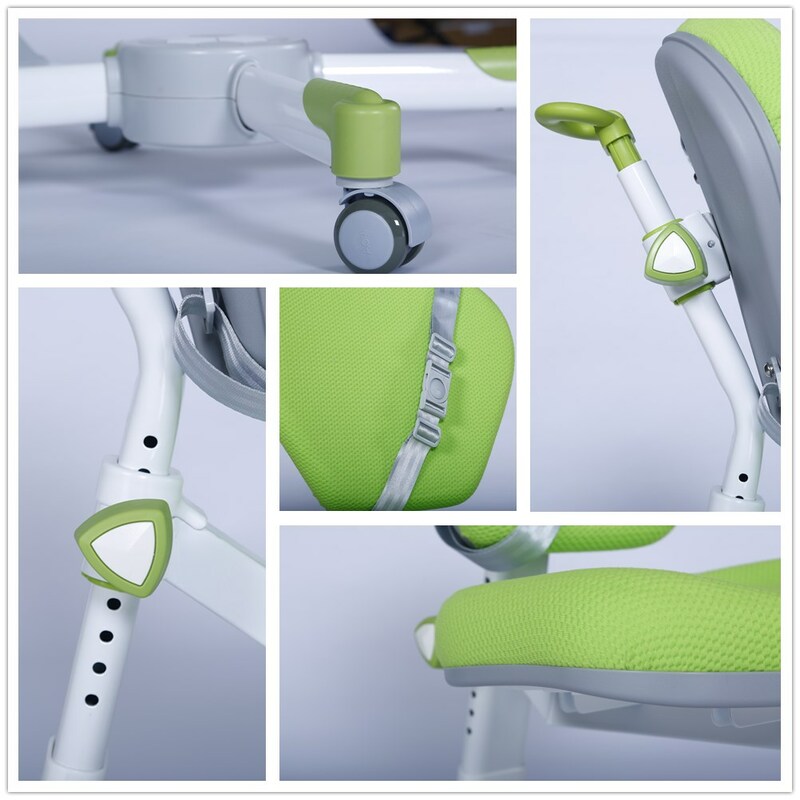 Seamless connection, more safety, beautiful and fastness. 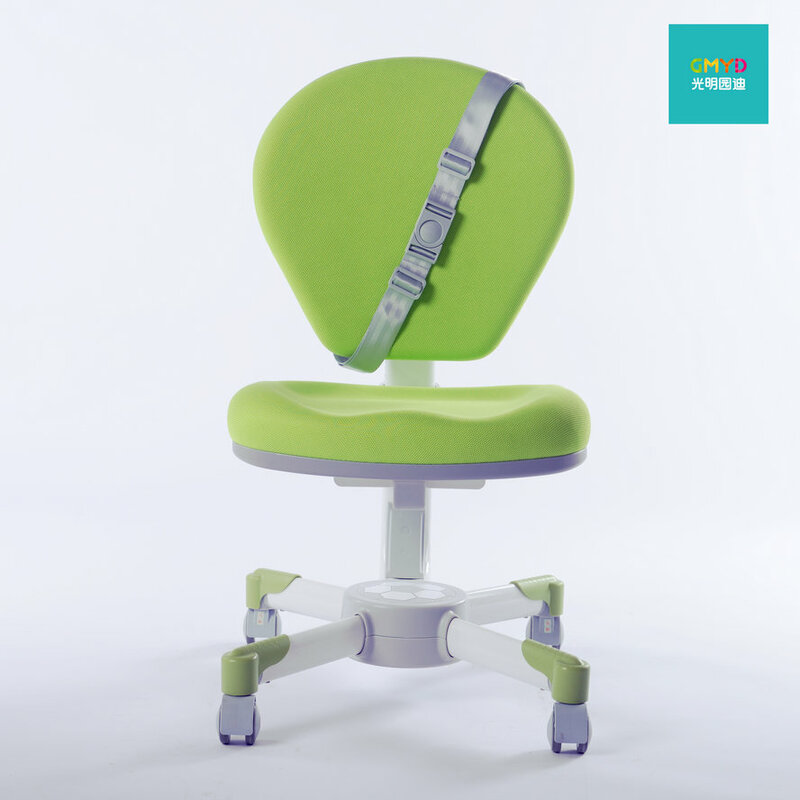 GMYD Children Furniture Tech. 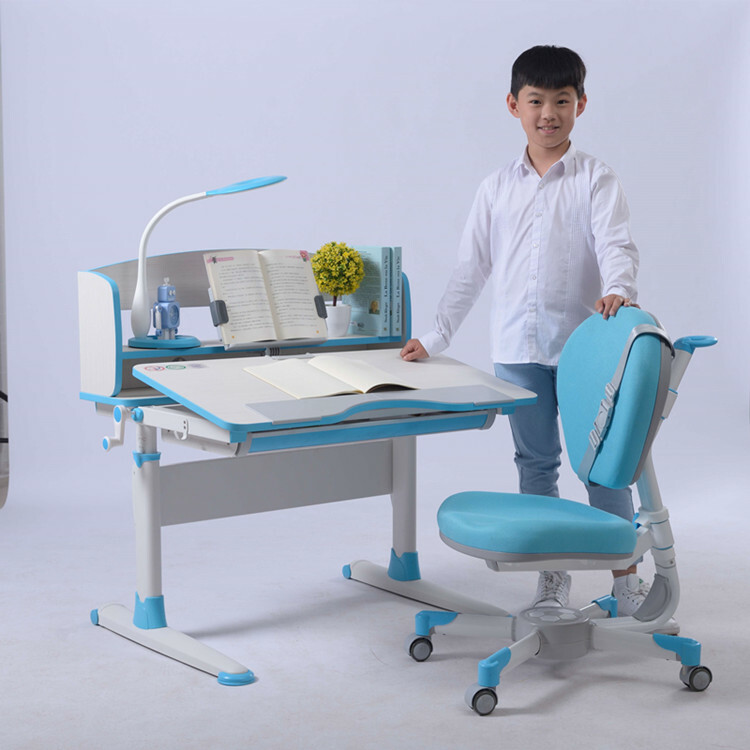 Co. ltd., founded in 2002, is specialized in research & development, production and sale of children learning furniture. 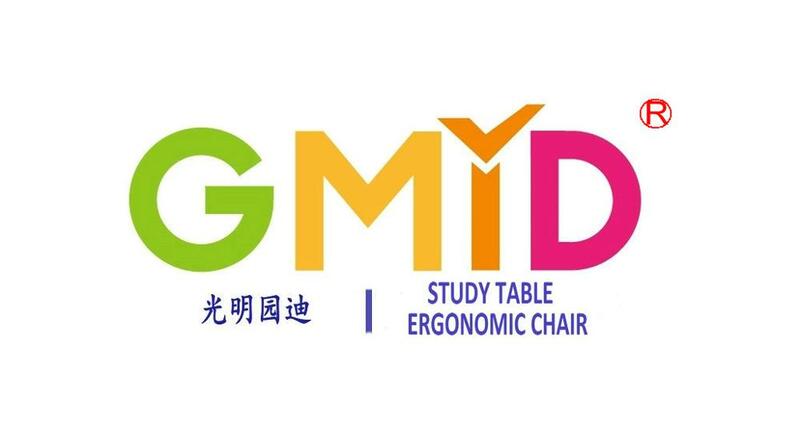 Our brand, GMYD, has been as the industrial benchmarking. 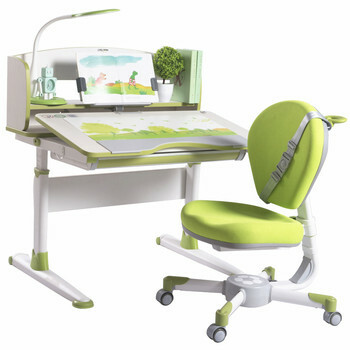 In 2012, our company released the classic children furniture suite, known as “Jeanery-healthy Growth”. 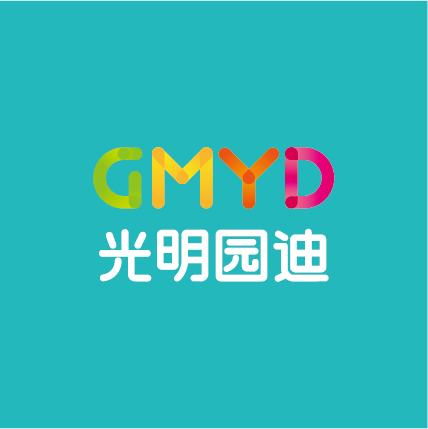 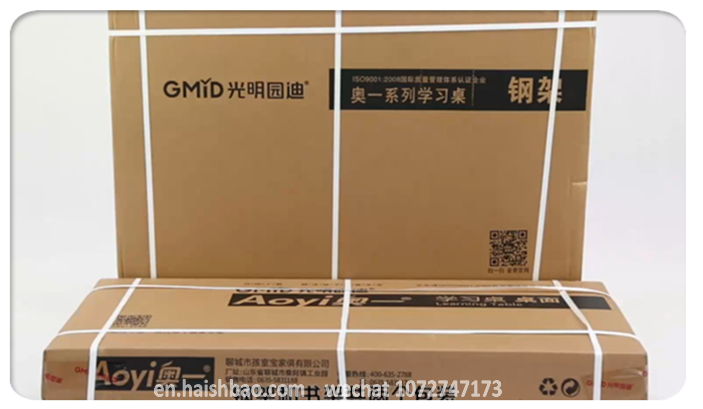 As modern enterprise, GMYD’s factories have the capacity of 500,000 sets. 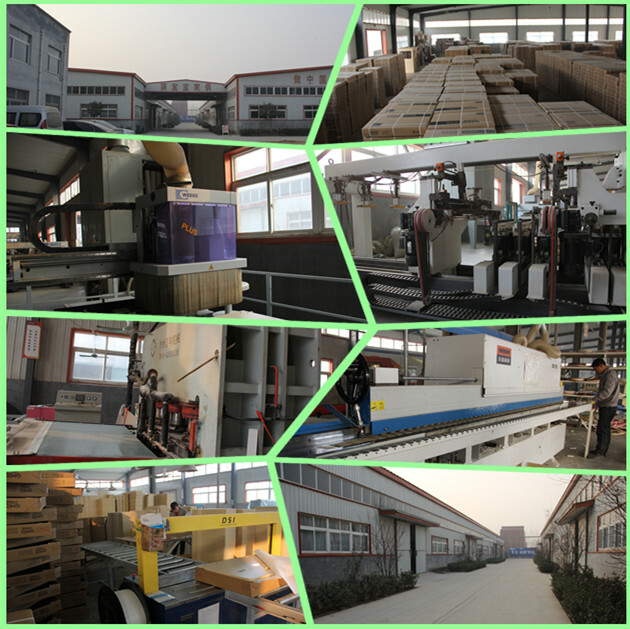 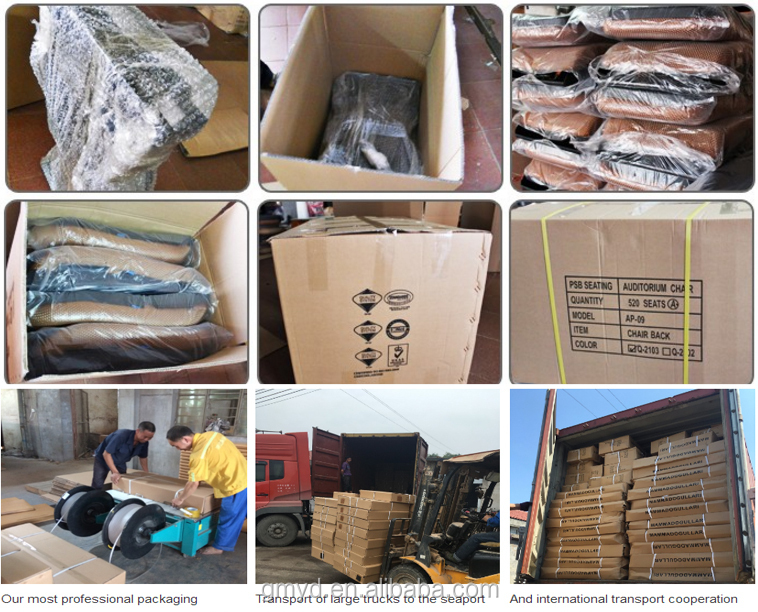 There are three materials goods of wood, wood particle board and medium carbon steel with hundreds of sizes, models & colors. 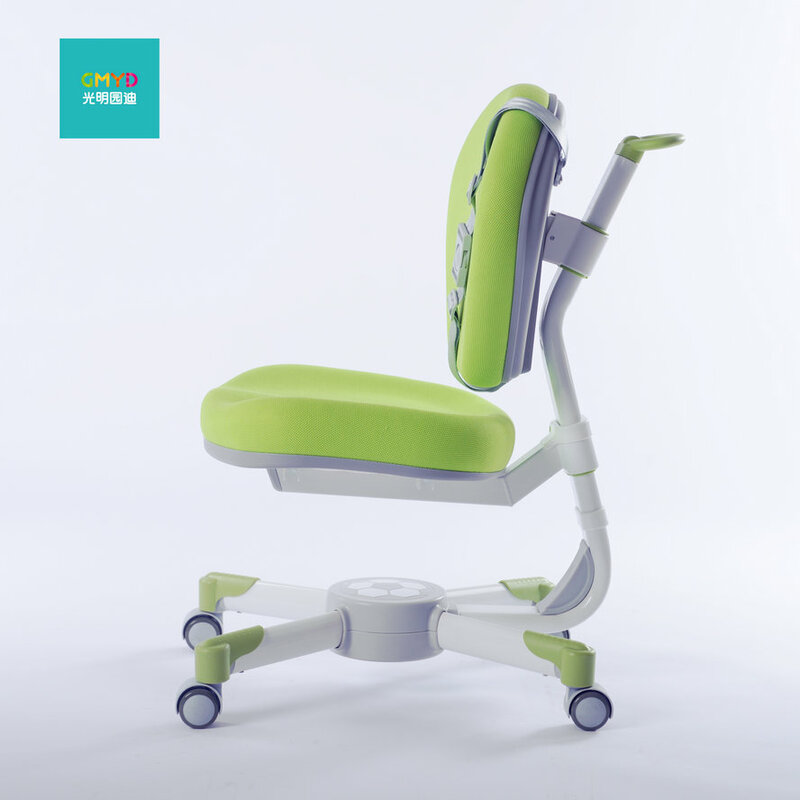 Now, our company is as a professional provider of children furniture which bring the best research & development, production and services to our clients.